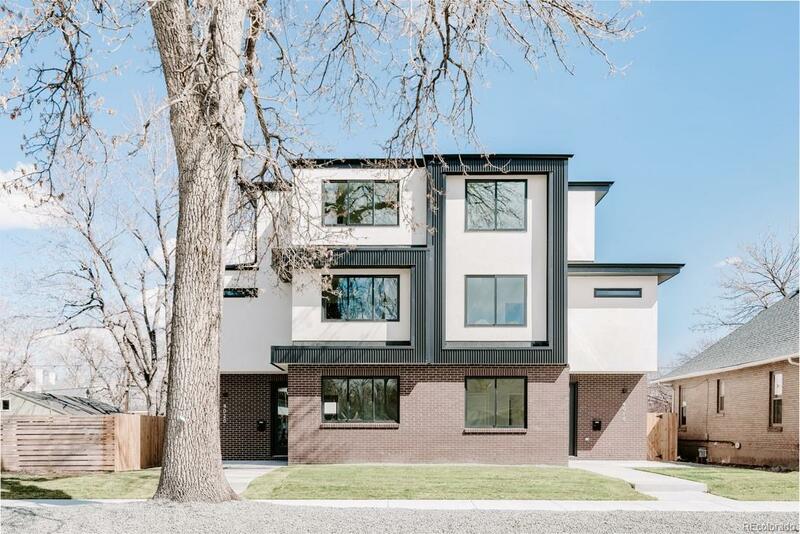 Modern Sanctuary in Sunnyside! This bright home is elevated with designer finishes from start to finish. 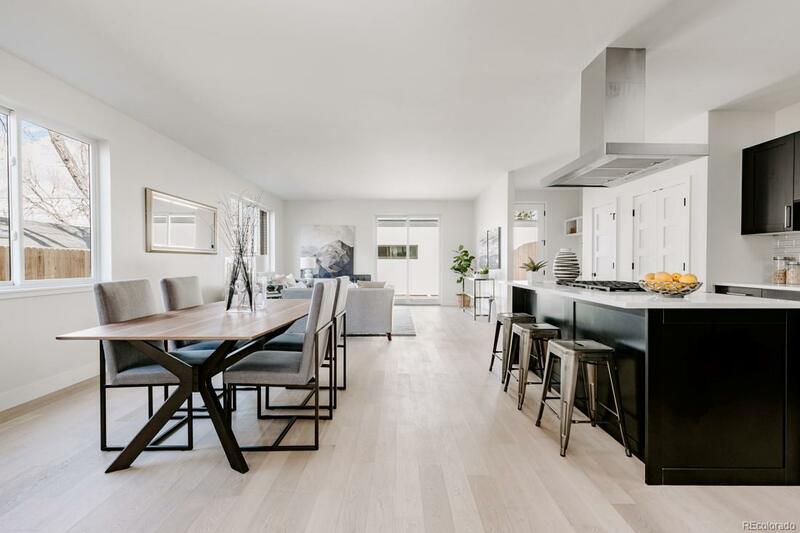 Engineered hardwood floors throughout the main floor lead to a gorgeous kitchen complemented by an adjacent dining space. 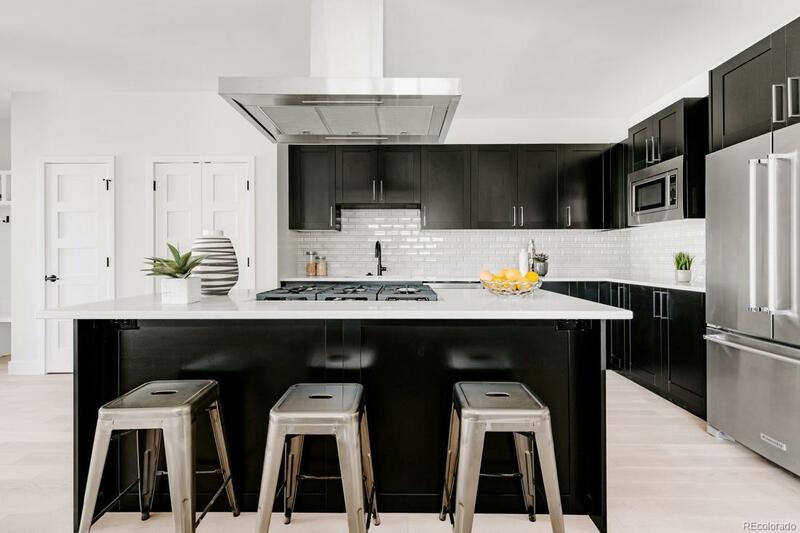 The contemporary kitchen boasts stunning cabinetry and tile, high-end appliances, and spacious quartz island. Inviting open living room overlooking the private fenced yard. Main floor guest bedroom or office as well as full bath. Master retreat furnished w/ a freestanding tub, walk-in shower & dual vanities. On the same level, you will find 2 additional bedrooms & bath with dual sinks. 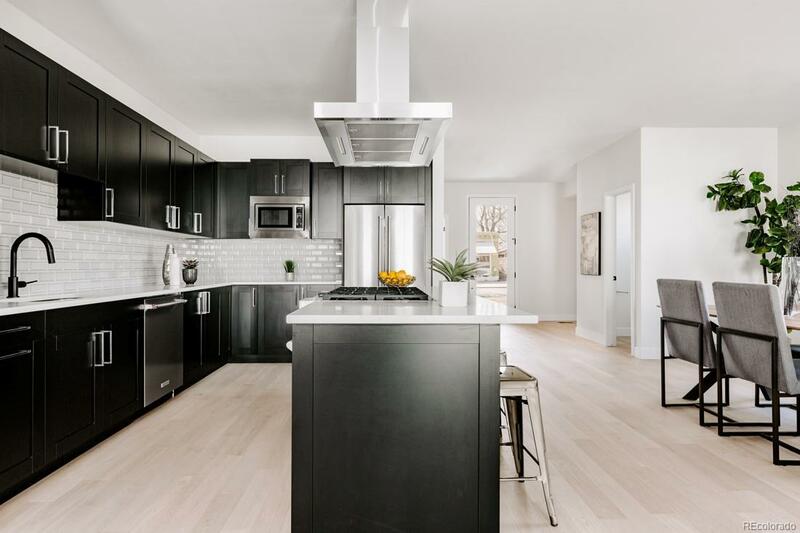 The third floor boasts an entertaining loft complete with flex space, great room, and full bathroom adjacent to a stunning spacious roof deck to take in the city views. Walk-in mud room and two car garage complete this home in happening Sunnyside!